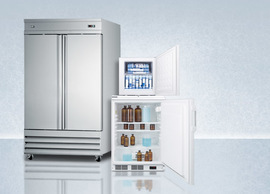 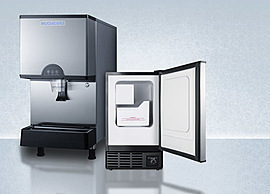 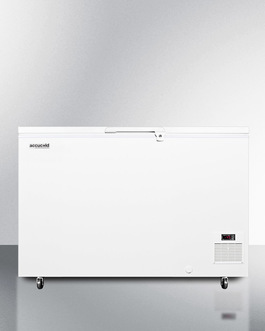 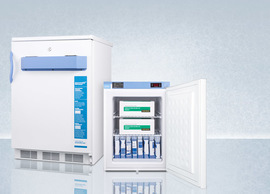 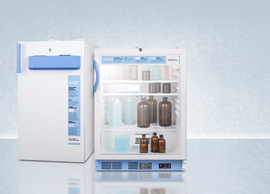 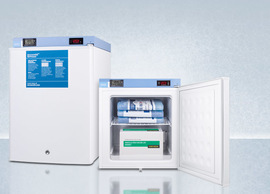 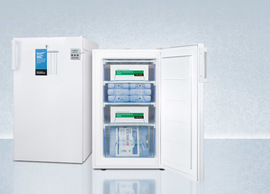 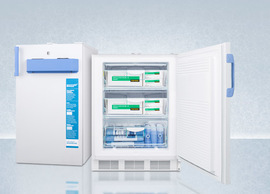 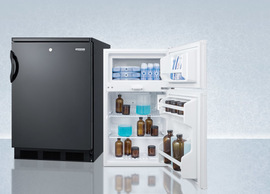 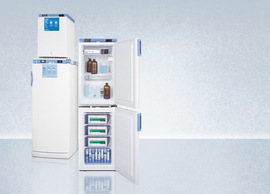 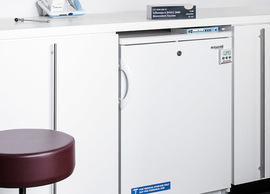 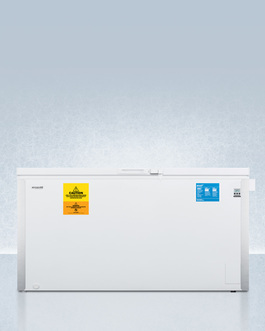 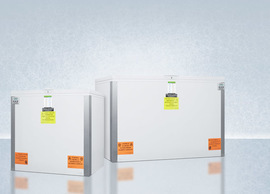 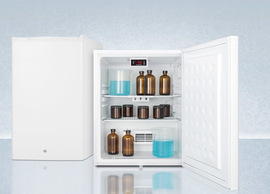 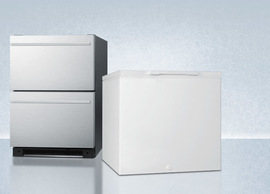 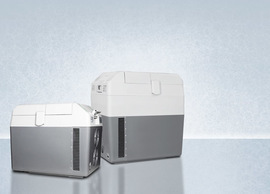 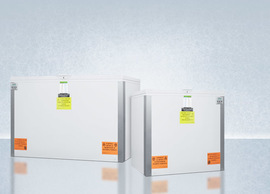 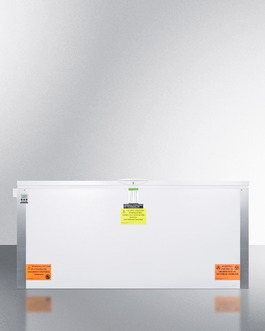 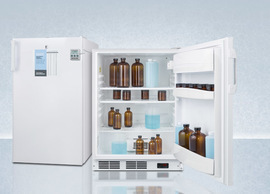 Accucold’s extensive line of low temperature freezers are available in a wide range of sizes, all with the product features most requested by the laboratory and medical industry. 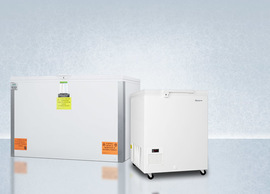 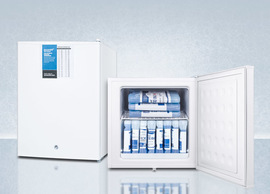 From compact front-opening choices to full capacity chest freezers, we offer a quality selection to meet the specific needs of research laboratories, hospitals, pharmacies, veterinary offices, medical clinics, and other facilities with high demands for stable, low temperature storage. 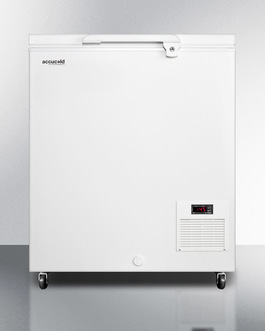 All Accucold extra low temperature freezers are manual defrost, with no fans or defrost heaters to ensure stabilized cooling. 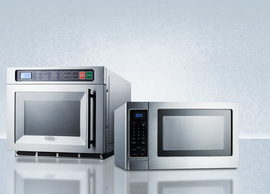 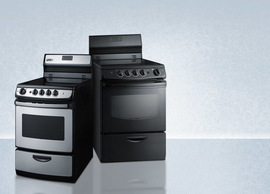 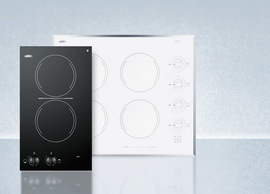 Each is equipped with a digital thermostat for more precise temperature management. 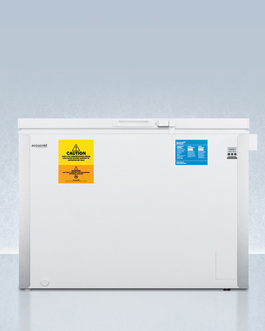 Units in our -30º and -35ºC series include a NIST calibrated high/low temperature alarm and corner protectors for added durability. 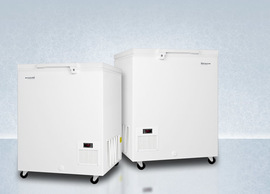 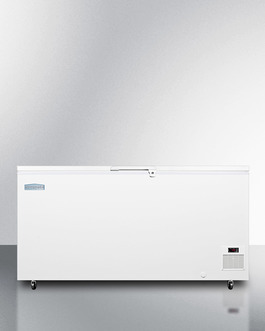 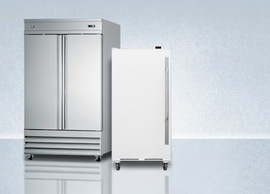 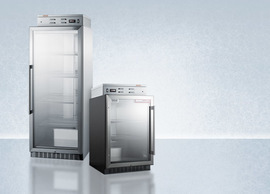 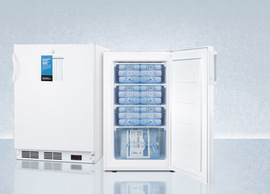 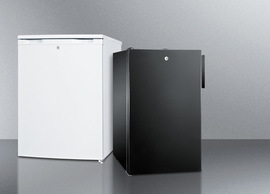 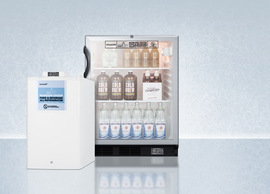 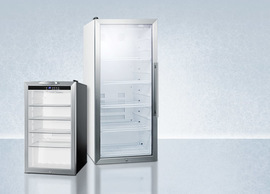 Our -45ºC series of ultra low temperature freezers are made for us by ElCold in Denmark. 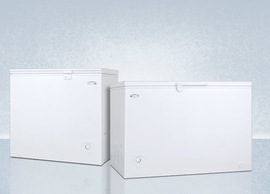 The 4 ½" thick walls offer efficient insulation. 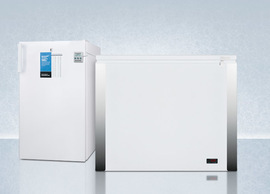 These units are UL-S listed to NSF commercial sanitation standards. 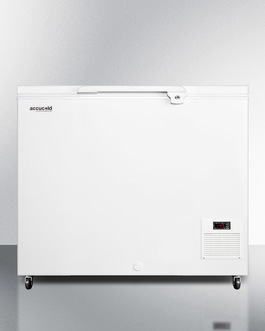 In addition to our low temperature freezers, Accucold also carries a quality line of -25ºC front-opening 24” wide all-freezers. 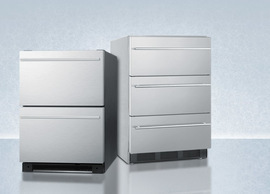 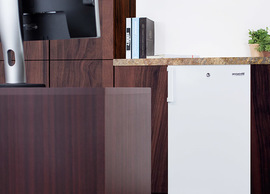 Made in Europe, the VT65M series includes built-in, freestanding, ADA compliant, and commercially listed choices. 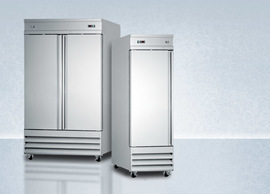 All models are available in white or stainless steel with several handle style choices. 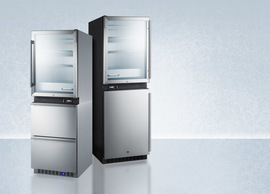 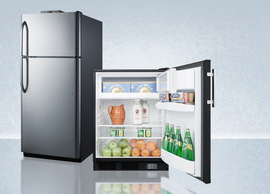 We carry a matching 24" set of auto defrost all-refrigerators, which can be paired side-by-side or stacked with the VT65M options.